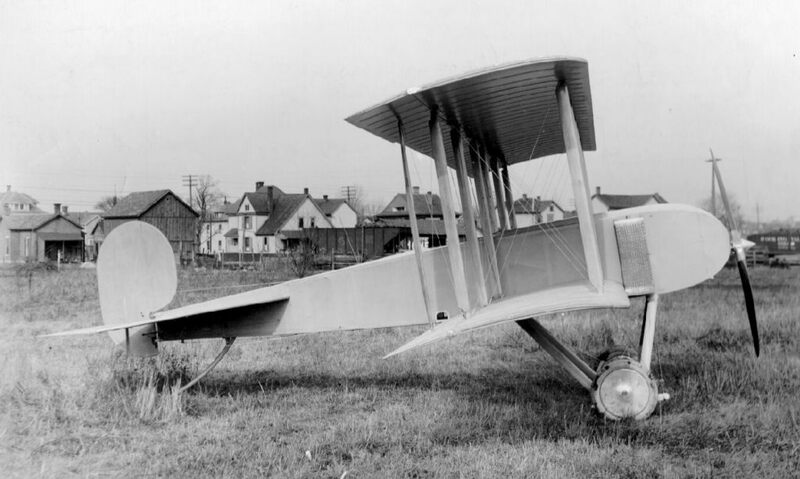 he Model L was the first – and only – true "second generation" aircraft produced by the Wright Company. 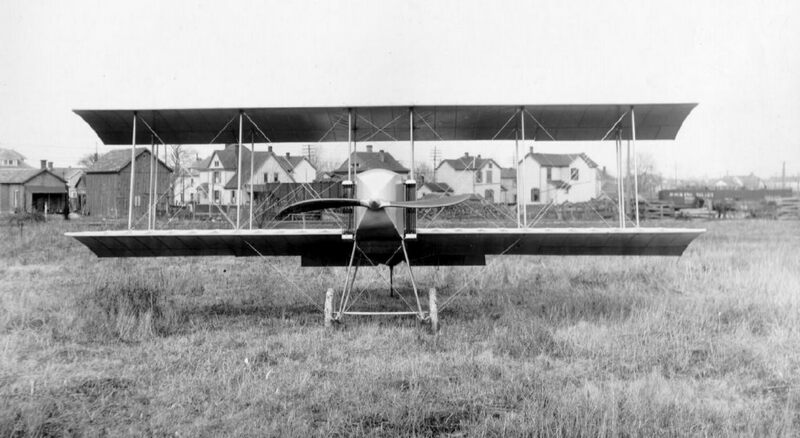 A single-seat tractor biplane with standard control surfaces, it was similar in appearance to many of the biplanes being produced for World War I. It was designed for high speed military reconnaissance – a light "scout." 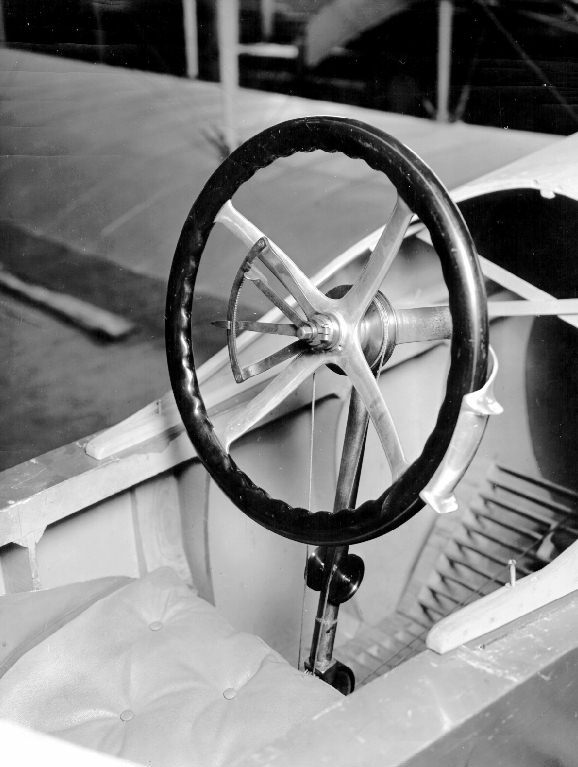 It could fly at speeds up to 80 mph (129 kph) and might have achieved higher speeds if it weren't for the drag created by its oversized tail, inherited from the Model K. Its modest performance, boxy appearance, and lack of streamlining made the Wright Model L inferior to many other biplanes that were being produced at the time. It failed to secure any military orders and few were produced. This was the last airplane produced by the Wright Company under that name. 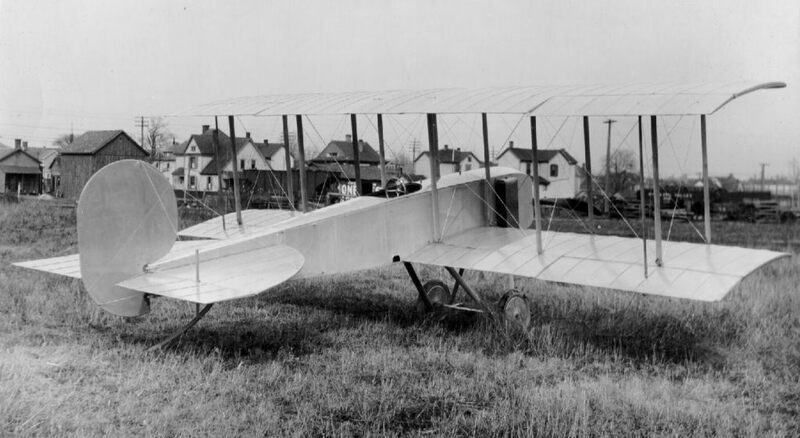 By this time Orville Wright no longer owned the company, but he was retained as a consultant and may have had some input on the design of the Model L.
Although the Model L was a commercial failure, the Wright Company refocused on the development of high-powered engines for airplanes and automobiles. In 1916, they acquired the Crane-Simplex Automobile Company and the Glenn L. Martin Aircraft Company. All three companies merged to become the Wright-Martin Aircraft Corporation. 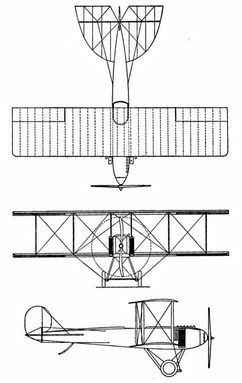 The Wright Model L was a "second generation" aircraft, characterized by a tractor (propeller first) configuration, and enclosed fuselage, and standard control surfaces – rudder, elevator, and ailerons. The chain drive and distinctive Wright "bent-end" propellers were replaced with a single high speed scimitar-shaped propeller mounted directly to the front of a Wright 6-60 engine. The fuselage, although boxy, was torpedo-shaped, tapering back to the tail. 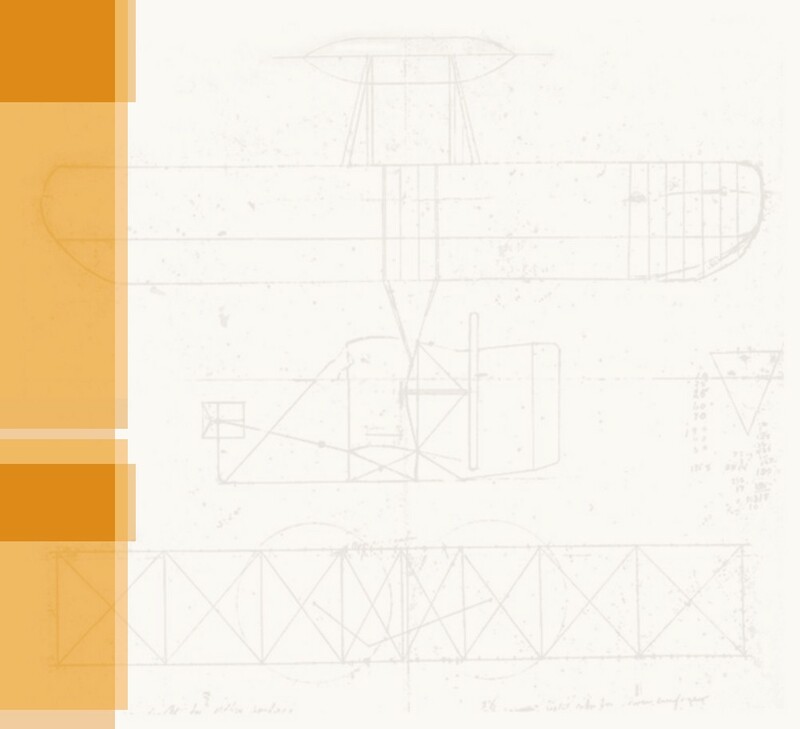 This shaped had first been suggested by the Wright's nemesis Alfred Zahm in 1901 and it had since become a standard in aeronautic design. 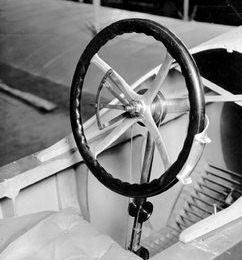 There were no rudder pedals in the Model L. The rudder was controlled by the light-colored grip on the right side of the yoke. 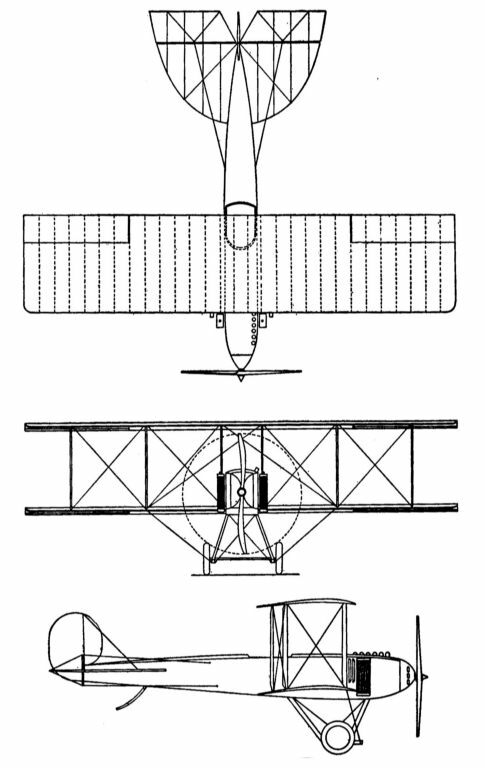 Top, front, and side drawings of the 1916 Wright Model L.